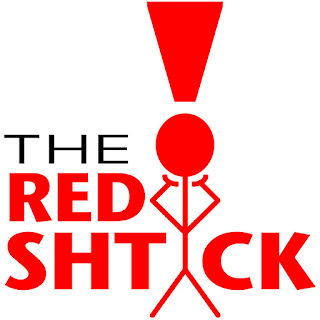 A new restaurant recently emerged on Perkins Road in Baton Rouge, so Eusebio and I decided to give it a try. 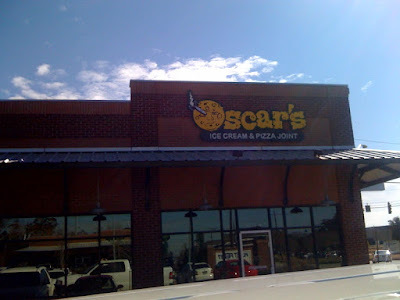 Oscar's Ice Cream and Pizza Joint combines an original pizza place with Louisiana flair and a ice cream parlor that serves home made frozen goodness. It is a combination that can hardly go wrong! Once inside Oscar's, Eusebio and I had a seat at the bar where we took a glimpse of their booze selection. 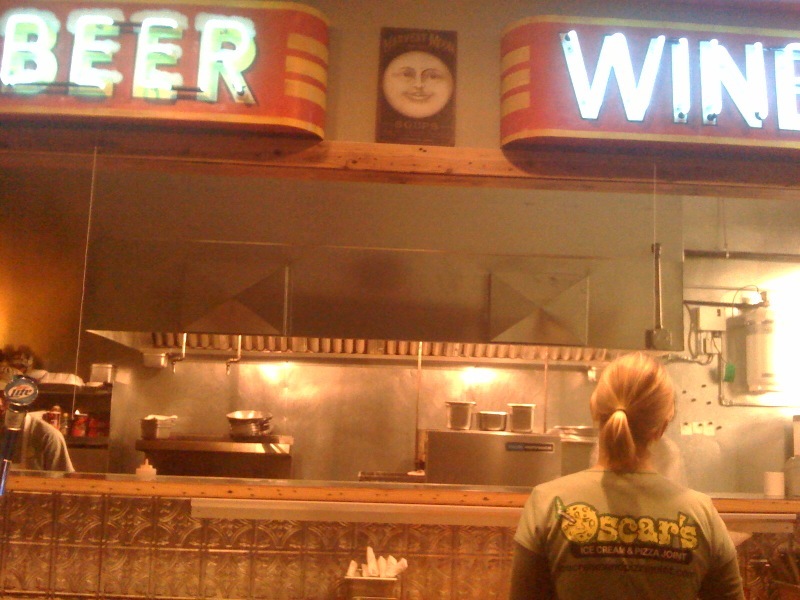 Oscar's offers several beers on tap and a number of wines by the glass or bottle. The bartender alerted us to a deal, so we obliged. 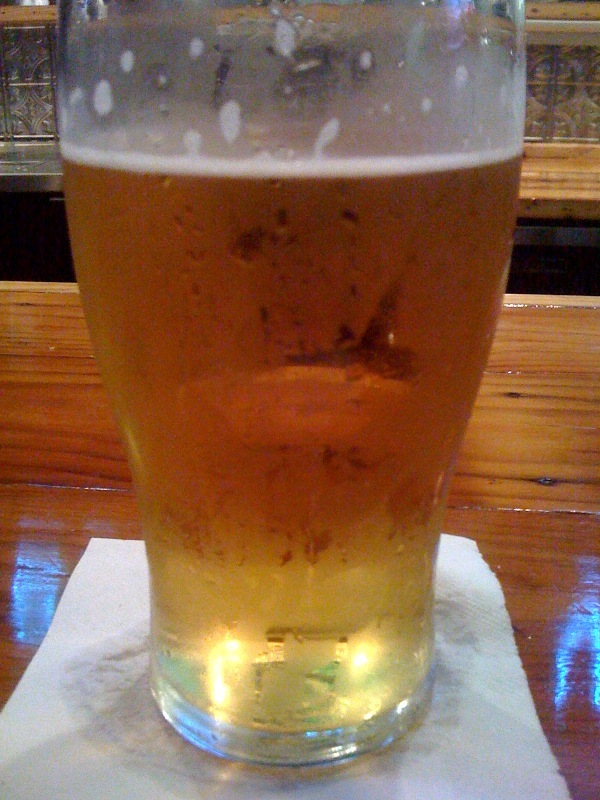 I'm not usually a big Heineken fan, but it is hard to argue when they are two for one, so we each ordered a pint, took a sip, and let out a sigh of appreciation for the cold, refreshing brew. The chef at Oscar's kindly brought us a couple cups of their duck and sausage gumbo to sample. The soupy cajun concauction came served with rice and topped with green onions. 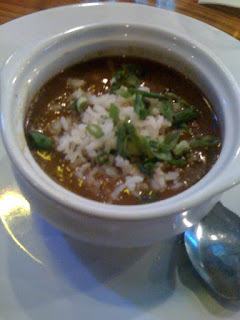 The roux was dark and rich, flavoring the gumbo well as the duck and andouille sausage also added to the terrific taste. I scarfed down my cup of gumbo and readied myself for some fresh and unique pies. Eusebio and I knew we couldn't eat it all, but it only made sense to order two large pizzas. The price point is much more favorable when ordering the large, though overall these pizzas aren't cheap. We wanted to try at least two varieties, so ordering only one pizza was not an option. Our choice were made before the chef brought us out some gumbo, but I don't think it would have changed our mind since the gumbo was fantastic. Our pizza decision: "D and A Gumbo" and "Perkins Pesto." The D and A Gumbo Pizza (Duck and Andouille, much like the actual cup of gumbo) screamed originality and declared its Louisiana flair. This is the first time that I've ever seen or heard of a gumbo-flavored pizza, and it did not disappoint. 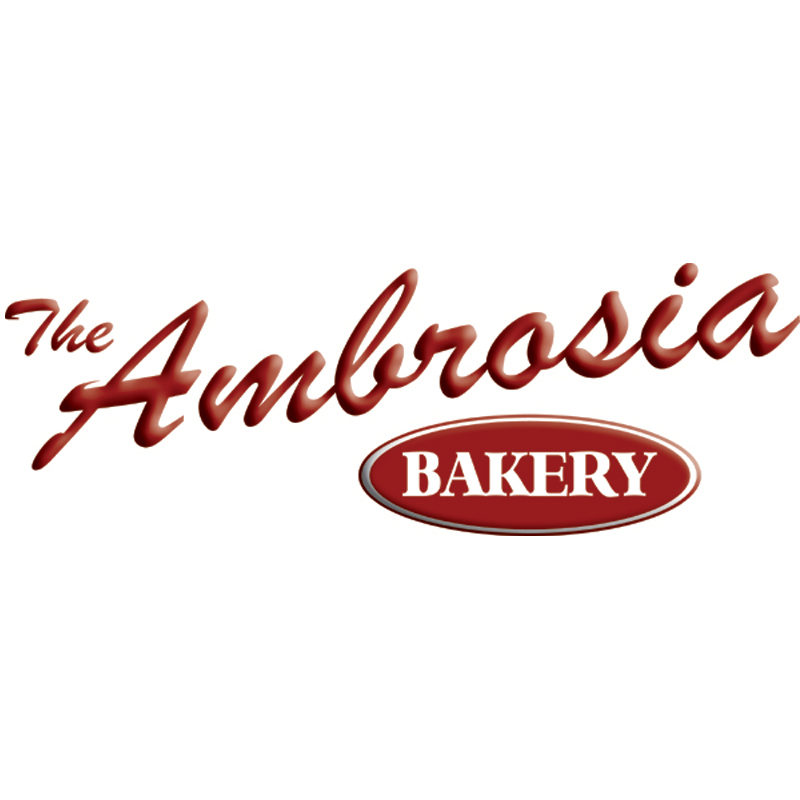 The pie began with a home made, hand tossed dough that baked to a soft and chewy crust on the outside while leaving a thin layer under the toppings on the inside. 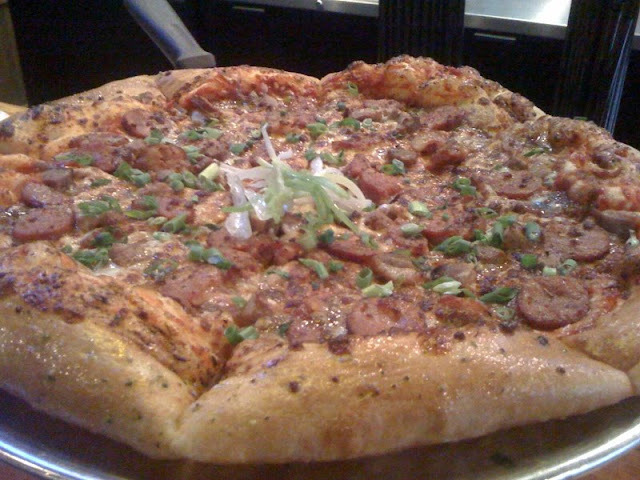 Generously layered on the crust sat the smoked duck, alligator sausage, andouille sausage, and green onions with a roux based tomato gravy as the sauce. The pizza had great, non-traditional flavor and added the right amount of Louisiana flair to an ordinarily Italian dish. Eusebio and I chose the Perkins Pesto as pie number two. Strewn all-over the hand-tossed crust with a pesto base were plentiful portions of shrimp, sun-dried tomatoes, goat cheese, and toasted pecans. This pizza offered a true medley of flavors that came together on one tantalizing bite after another. If the D and A Pizza tasted great, the the Perkins Pesto tasted triumphantly amazing. The pizza contained every bit as much pizazz and flair as the first one while providing just as interesting of an array of toppings. 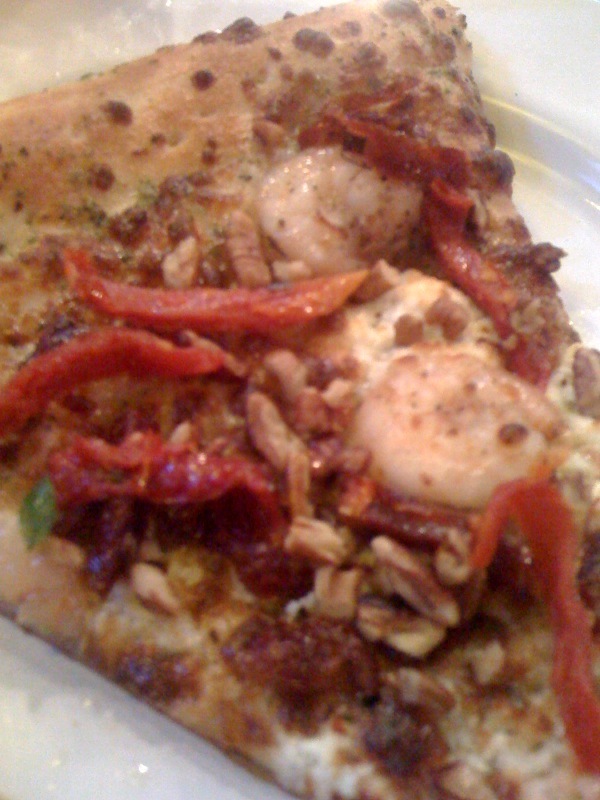 Every shrimp gave a seafood kick, the sun-dried tomatoes provided a hint of sweetness, and the goat cheese changed things up a bit while the toasted pecans provided a clever texture that I had never experienced on a pizza before. Unique and delicious... hard to go wrong! We couldn't go to "Pizza and Ice Cream Joint" without trying delightful frozen desserts. Every cream that Oscar's serves is churned in house with quality ingredients to make even the pickiest ice cream critic happy. The chef brought out three flavors of ice cream for Eusebio and I to try out, so try them we did! 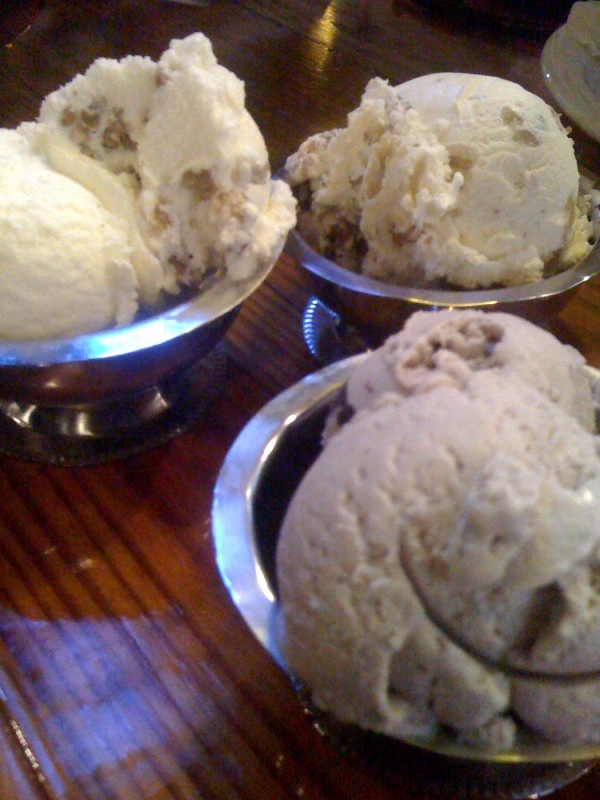 Our ice cream assortment consisted of cookies and cream, buttered pecan, and banana nut. Up front is Oscar's version of cookies and cream. The flavor of the cream stood out, but there was a lack of cookies mixed in, especially when compared to the mixes of the other ice creams we ate. On the top right is the banana nut ice cream that had a great banana-pudding-like flavor and came loaded with large pieces of walnuts. Being a big fan of banana pudding and banana nut bread, this ice cream hit the spot. Finally, in the top left we have the buttered pecan. Buttered might have been and understatement. This ice cream exploded with a buttery taste and was loaded with pecans in every bite. All in all Oscar's won me over with both their pizza and ice cream. The pizzas strayed away from traditional toppings with their mixture of specialty pizzas which made my mouth water just from reading about them on the menu. There were plenty more to choose from, so there's no doubt I'll be back soon! That looks awesome. I'll have to add it to the short list of places to break my diet at. Hey Jay!! I have not stopped thinking about gumbo pizza since I read this and I'm stuck in my office with... an apple. So thanks for that. 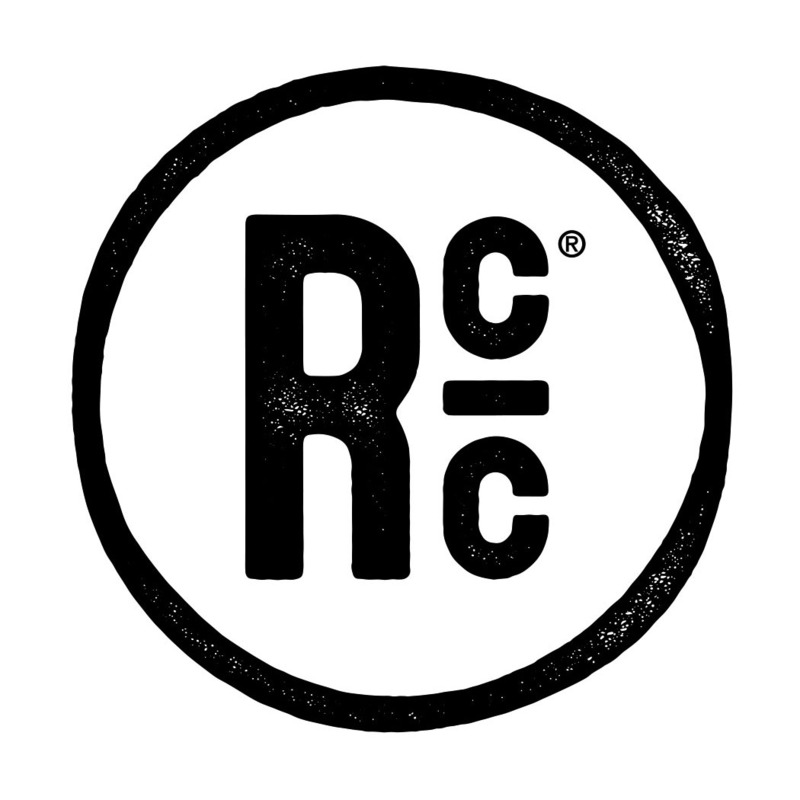 I'm definitely going to have to plan a trip to this place next time I'm in BR!